The Lake District is quite unique in having four vegetarian venues all related. 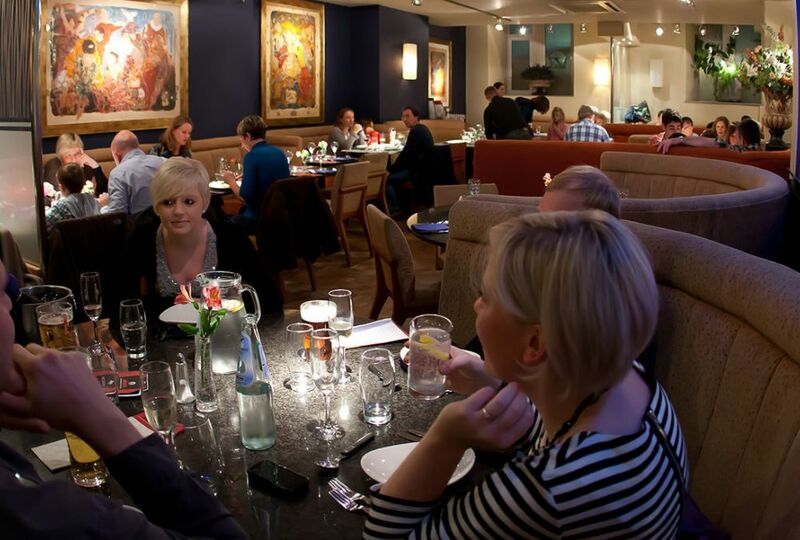 For many years Zeffirellis has been a firm favourite with family and friends for a meeting place for an Italian inspired dinner, or enjoying the dinner and movie offer. With 5 Cinema screens (2 on site at Zeffirellis, a further 2 just down the road in Zeffs by the Park, and one above Fellinis), we also have our jazz bar upstairs in Zeffirellis, which plays host to live (and mostly free) music events with internationally acclaimed artists. Fellinis is just around the comer from Zeffirellis on Church street. 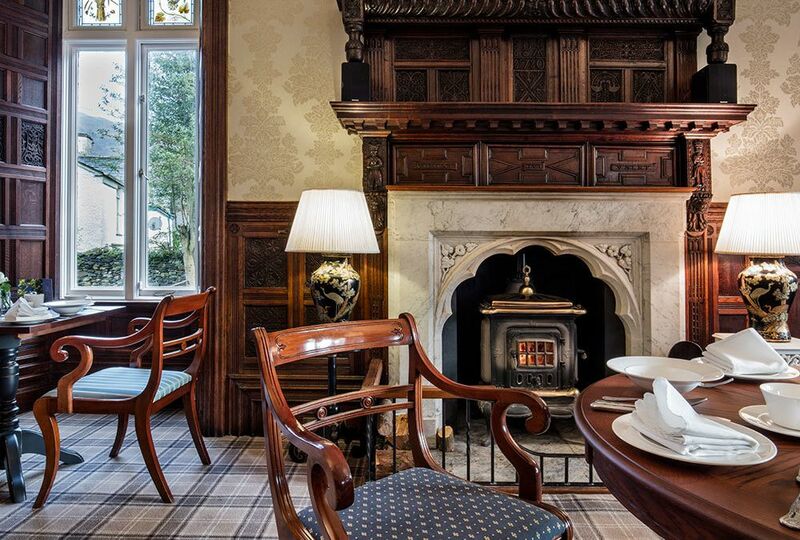 Our country guest house Ambleside Manor is just a short stroll away from the restaurants, and Yewfield, little over 4.5 miles away set in over 80 acres of private grounds for those who enjoy the quiet of the countryside. 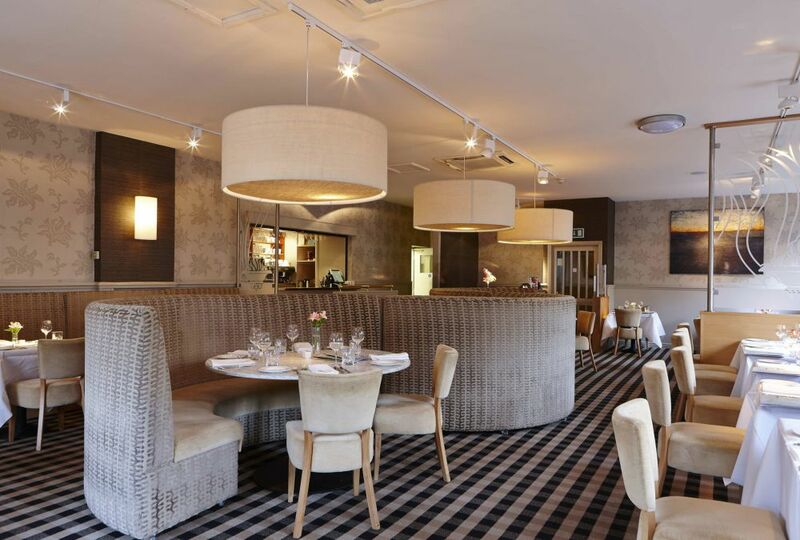 Seating over 170 guests in the main restaurant, it is quite the place to be, busy and friendly with great Italian inspired food prepared daily. Wander upstairs to the jazz bar, a great place to meet, informal and stylish. A modern twist on fine dining vegetarian style, with great dishes presented with passion from our excellent chefs. We also present art house and live link cinema screenings up-stairs in the studio cinema, with a bar lounge next door. 15 en-suite rooms in a vegetarian B&B, set in its own 2 acre grounds with plenty of free parking. Being just a short stroll to Zeffirellis or Fellinis it is proving to be very popular place to visit and explore Ambleside and the surrounding Lake District countryside. 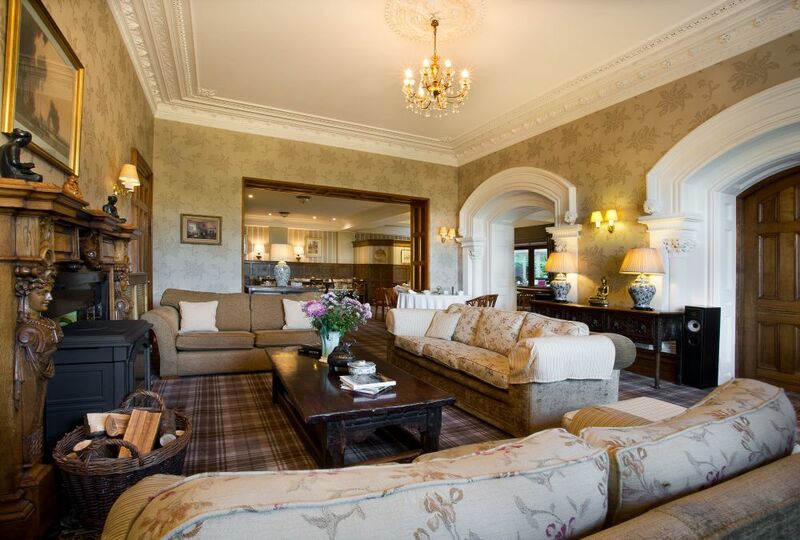 Set in over 80 acres of grounds with lovely walks straight from the house, Yewfield is a haven for those looking for a country retreat, offering vegetarian bed and breakfast with 18 ensuite rooms and 3 studio apartments. Yewfield is located just 1½ miles from Hawkshead and 4½ miles from Ambleside.